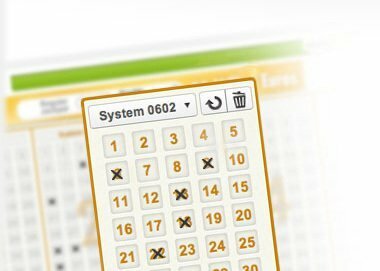 Budapest, September 29 (MTI) – Hungary’s National Tax and Customs Authority (NAV) has cleared state lottery company Szerencsejatek to participate in the EuroJackpot international lottery, business daily Vilaggazdasag said today. Hungarians will be able to try their luck on the game, which is more expensive, but with a bigger jackpot than Szerencsejatek’s own games, from October 4, according to plan. The Czech Republic and Slovakia are also joining EuroJackpot, bringing the total number of participating countries to 17.